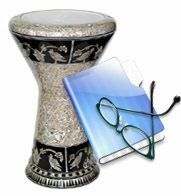 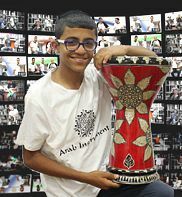 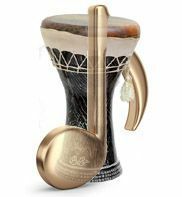 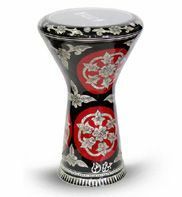 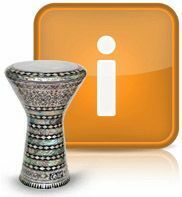 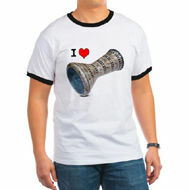 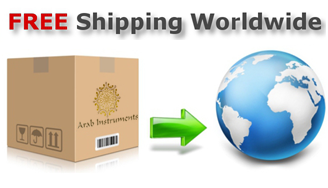 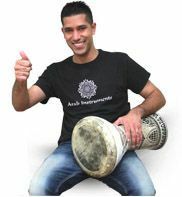 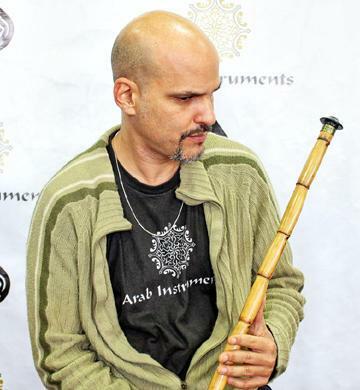 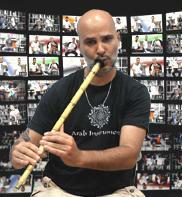 This is a medium bass ceramic darbuka made especially for Arab Instruments. 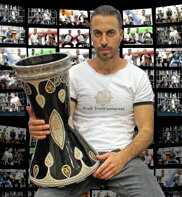 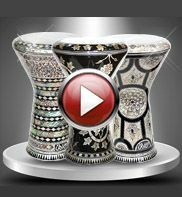 As always we bring you the best ceramic darbuka made by the best potter with experience of more than 50 years. 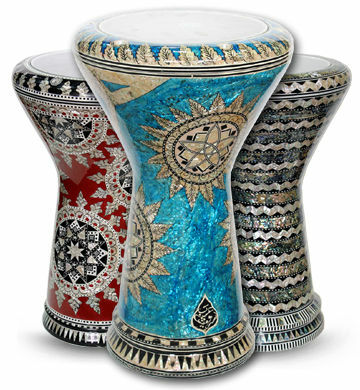 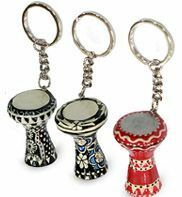 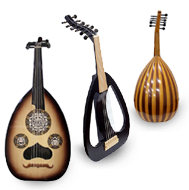 Our ceramic darbuka has superior sound quality. 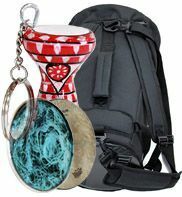 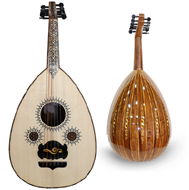 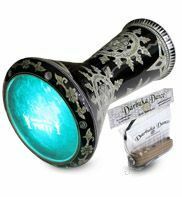 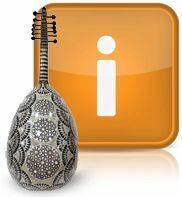 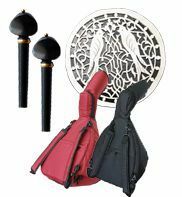 The darbuka comes with an high quality soft case, lamp hit system with a dimmer and goat skin on top. 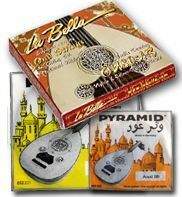 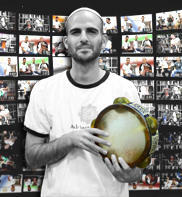 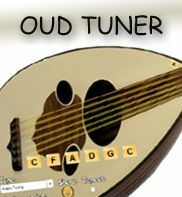 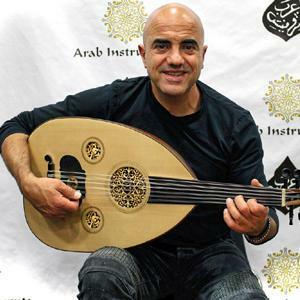 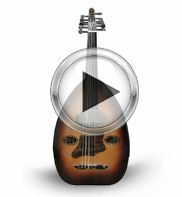 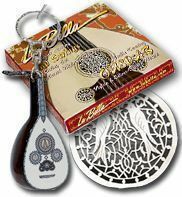 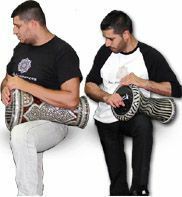 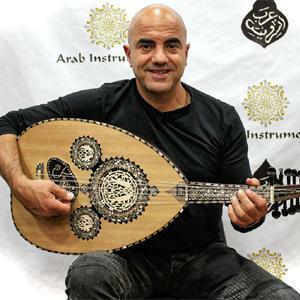 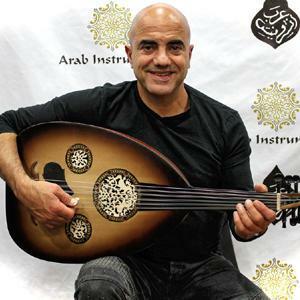 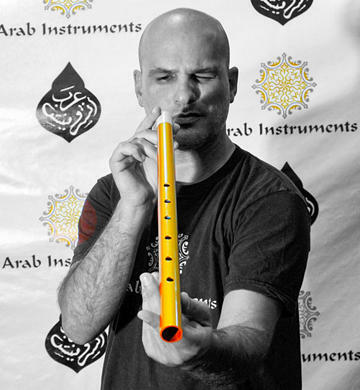 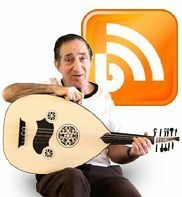 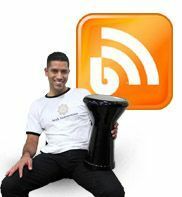 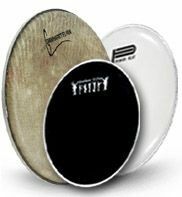 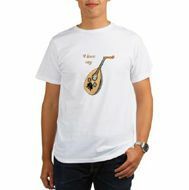 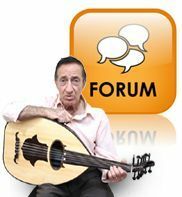 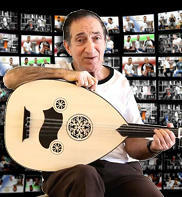 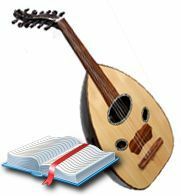 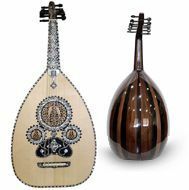 This solo darbuka can be great for solo or as a part of a band and produces an amazing bass strokes. 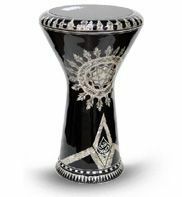 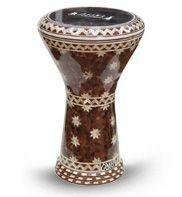 If you are looking for a professional ceramic darbuka, this clay darbuka will be the answer. 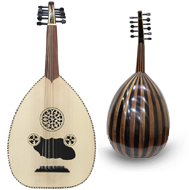 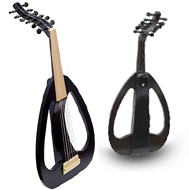 Doumbek Approximate Dimensions: Height around 19.65" (50 cm). 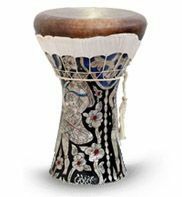 Drumming skin Diameter is around: 9.8" (25 cm).